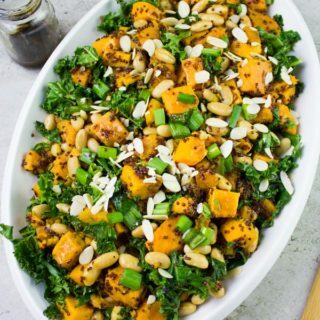 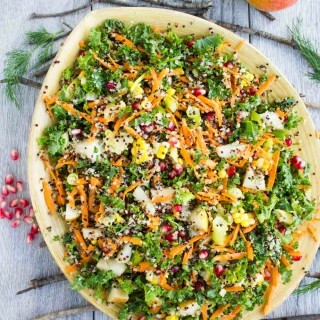 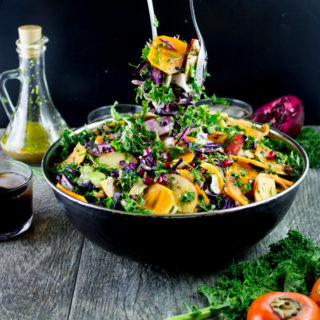 Fantastic salad recipes to crave for! 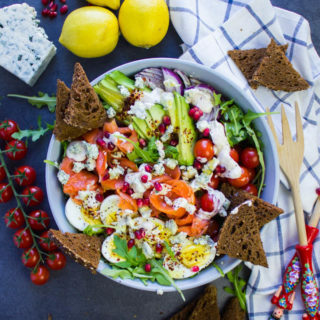 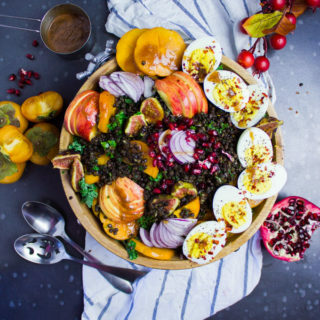 Healthy, flavorful and delicious, these salads will make anyone happy not only with their taste but with their looks, too! 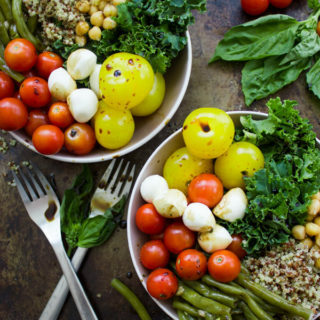 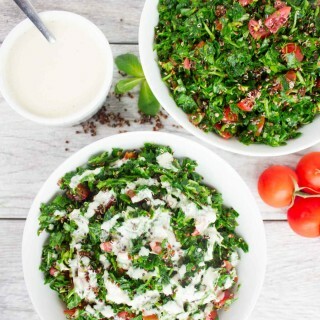 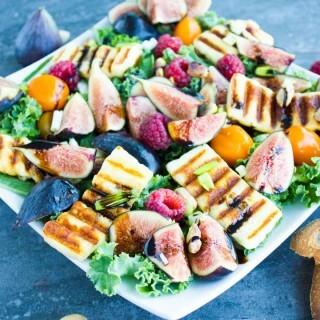 From Strawberry Caprese Salad to Rainbow Power Grilled Halloumi Salad to Zaatar Chicken Salad with Fried Halloumi Cheese, find the perfect salad to die for and enjoy having your favorite salad the way you want it!